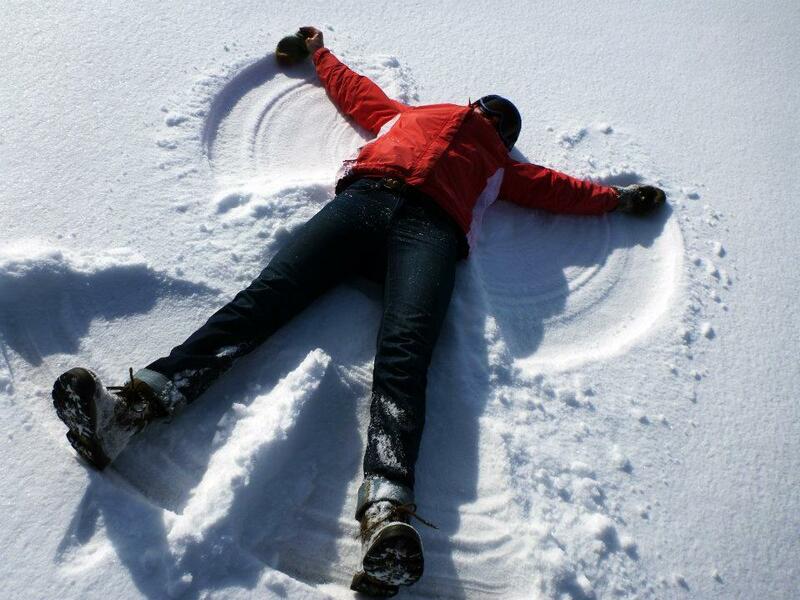 Thinking of fun snow ideas to do during the winter? If you want to have a memorable winter, then these ideas are a must try! Snow has always reminded me of so many fun memories. Even as a child, I could still remember asking my elder sister all the time, “Do you wanna build a snowman?” Oh wait, sorry that was the Disney movie Frozen. But seriously, snow has always meant fun for me. So now that it’s winter, I just can’t want to try fun snow ideas with the whole family. If you need some suggestions too, scroll on! Nothing beats scooping up snow and throwing it like crazy. 2. Do You Wanna Build a Snowman? 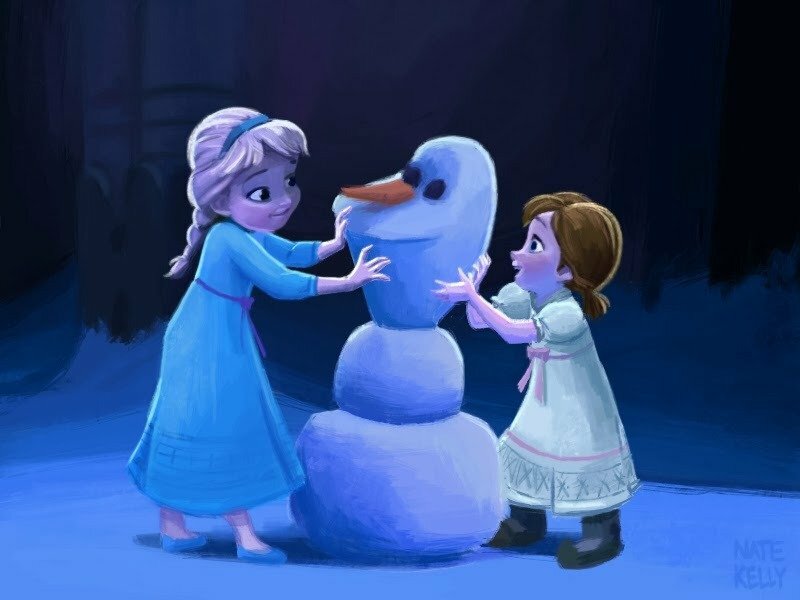 Get creative and honor Olaf by building your very own snowman, just like Anna and Elsa. Are you a ski bum? Well, skiing is a great snow activity that will give you a workout at the same time. Add color to your snow canvas by doing some snow painting. It’s so easy, kids will love it. Buy a Sno-Art Kit here. This takes blowing bubbles to a whole new level. See how here. Whoever said you can only find igloos in Alaska? Build your own with this tutorial. You’ve done it on paper, probably even on the beach. Now it’s time to take it to the snow. Snow, and maybe a few twigs, is all you need. Be Big Foot by cutting out a set of monster feet from card boards. Add a little mystery this winter. Do it alone or with someone. So much fun! When there’s snow, there’s ice! If there’s a hardened pond or lake near you, grab your skates and start skating! ALWAYS CHECK THE ICE TO MAKE SURE IT’S THICK ENOUGH! NEVER SKATE ALONE! And while you still have your skates on, why not turn it into a game of ice hockey? Since there’s so much snow, turn your day out into a treasure hunt with this ice jewel dig. This allows hours of easy entertainment for the cooped-up kids. 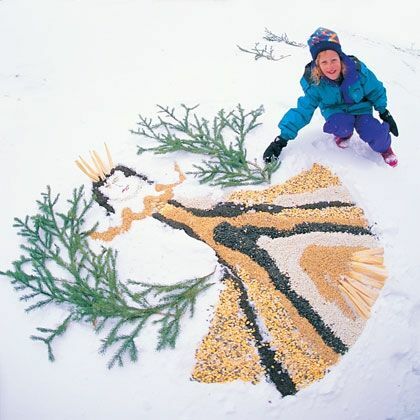 Make some snow art while ensuring that the birds won’t go hungry during the winter. The design is up to you! Simple but fun. Just tilt your head back and smile wide! And when you get tired running around doing everything, have a snow day treat that you can make with snow. Check it out here. Just two ingredients and you can make this magic snow that’s even cold to touch. See how here.